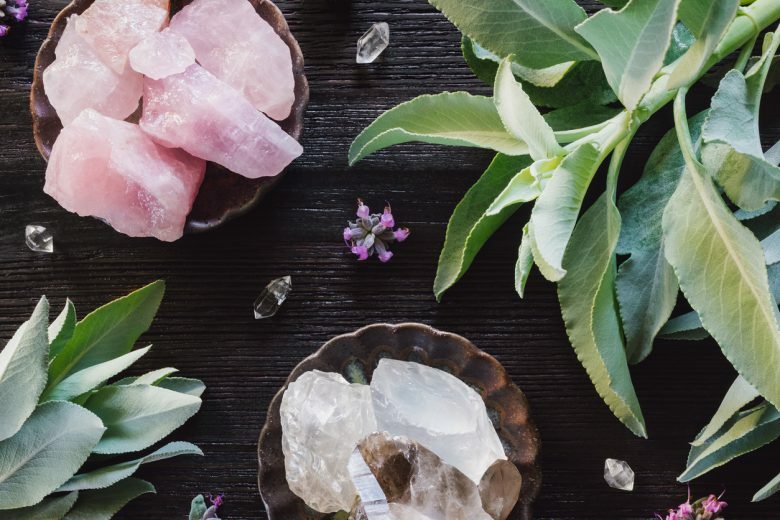 Crystals have been used throughout healing therapies for hundreds of years, and we’re sure many of you have already been featuring them throughout your spa and treatments for as long as you can remember. 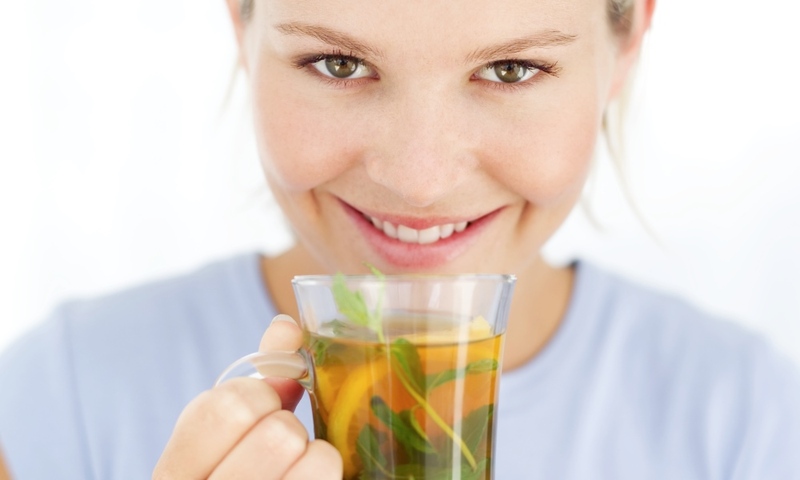 Some are thought to have incredibly powerful healing benefits, and impacts on spirituality, mental clarity and mood. With the boom in wellness, it isn’t hard to see why they have now become so incredibly popular throughout mainstream culture. 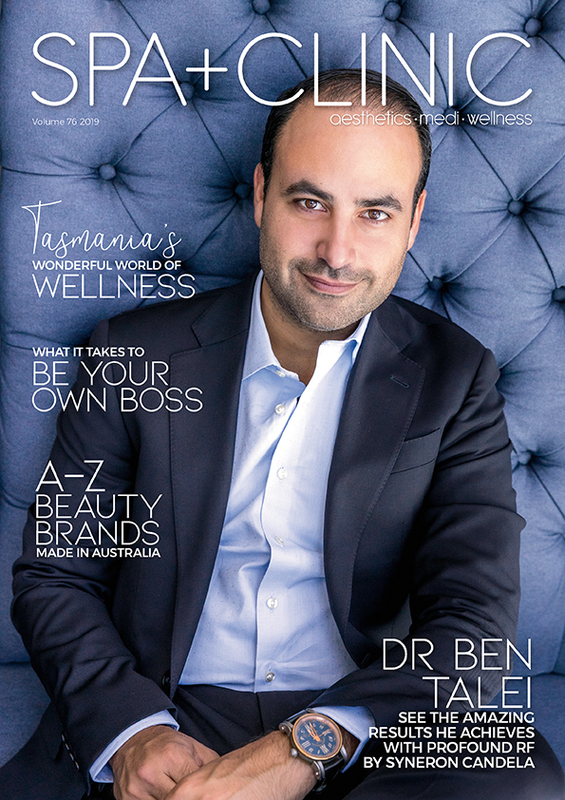 We’re sure you’ve seen the rapid rise of crystal products like the crystal-infusion water bottles, or ground crystals in skincare, and we are now seeing a new addition to the regime. Crystalline Hydrosols, in which high quality, whole crystals are infused in fragrant mists, are on the up and up, and thankfully this is a wellness trend which will make a wonderful addition to day spas and rituals emphasising spiritual wellness like meditation. Here are some of our favourites. 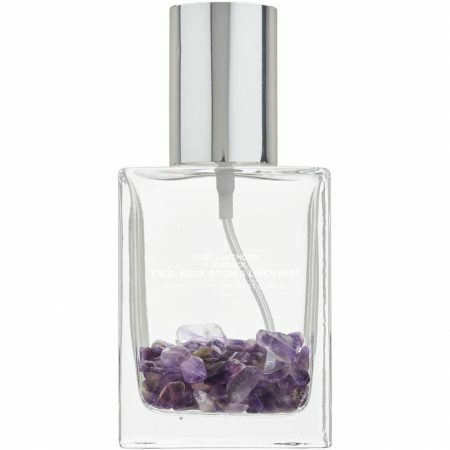 An Australian owned and operated business, Zingara Crystal Waters adds a luxe polished style to crystal healing, with versatile mist that have strong beneficial healing and detoxifying properties, enriched with high grade crystals and certified pure essential oils, and finished with an elegant, minimalist aesthetic. There are four crystal sprays in the range designed to meet various emotional and spiritual needs and concerns, including balancing, energy boost and concentration, cleansing and negative energy reduction, and stress relief. Each spritz contains beautiful whole crystals, infusing in distilled water and a blend of essential oils. 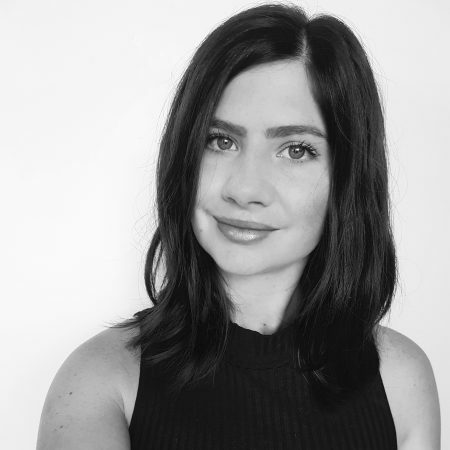 Created in Melbourne in 2014 through a love of all things natural and vegan, Summer Salt Body began its journey as a range of salt scrubs before expanding into a range of raw plant-based body products. Their products aim to rejuvenate the mind, body & soul by turning the mundane routine into luxurious daily rituals. The brand stocks three crystal hydrosol mists, also with whole crystals contained in a blend of essentials and purified water. Mists are multi-purpose, designed to elevate the mood but can also be used as a natural room spray, hair and scalp toner, linen mist or crystal-cleaning ointment. 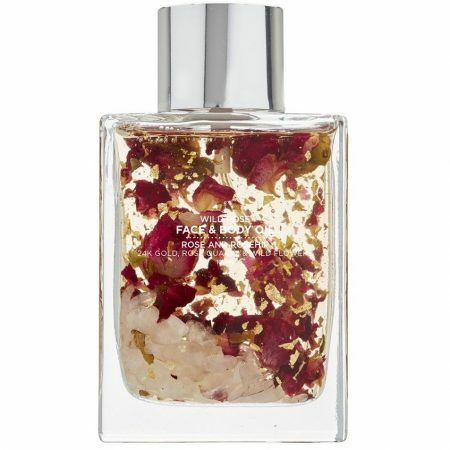 The brand also offers several face and body oils, infusing rose quartz in stunning mixes of coconut, jojoba and rosehip oils, Vitamin E and flower petals. 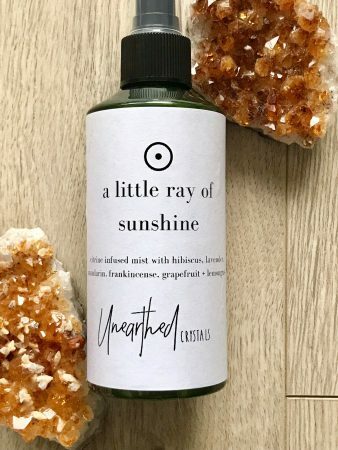 Brisbane-based Unearthed Crystals stock a variety of gorgeous, healing crystals to be used and displayed throughout the home, spa, clinic or incorporated into your treatments, plus infusion water bottles, plus a variety of crystal-infused mists. Their hydrosols contain one or more hero crystals along with natural spring water, floral essences and a few key essential oils. 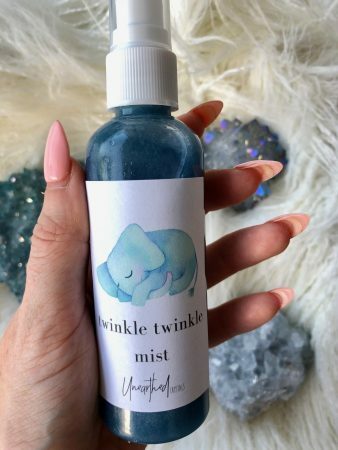 They also offer two very unique mists for the ‘young or young at heart’ – Twinkle Twinkle mists are brightly-coloured, swirling galaxies to promote calm, peace and a restful sleep. 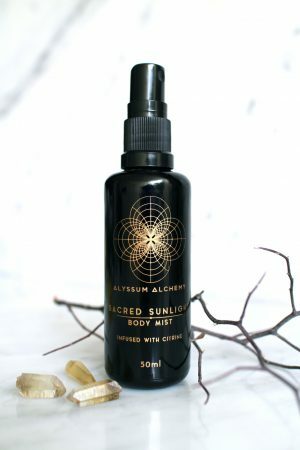 Alyssum Alchemy’s range of rituals, botanical perfumes and sacred skincare harness the healing powers of aromatherapy, herbal solar infusions, gem and flower essences, crystals and Reiki, celebrating the Australian bush with organic native botanicals infused with locally sourced crystals, hand blended in micro batches in Sydney. 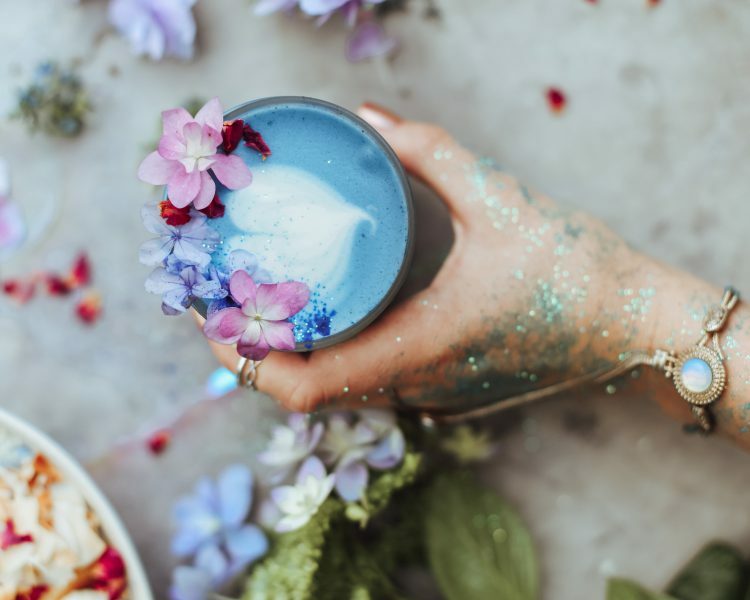 They offer three crystal mists, whose crystals range from clear quartz and amethyst to jet and aquamarine, have been blessed with reiki and infused on a particular moon cycle.­ Flowers, fruits and herbs come together to form fragrances ranging from soothing to lively. Ideal for use during meditation or as a natural perfume.